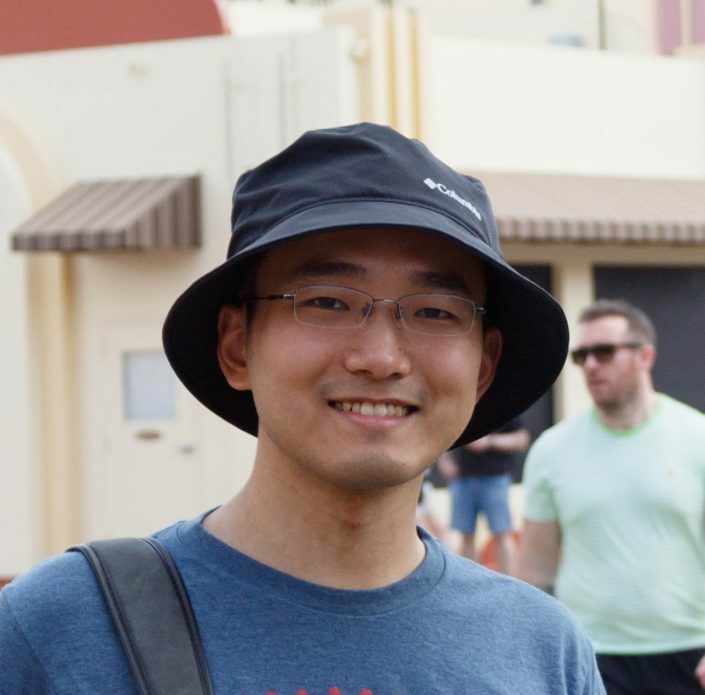 Baoguang Shi is a fourth year PhD student of the School of Electronic Information and Communications, Huazhong University of Science and Technology (HUST), Wuhan, China. He is paying his one-year visit at SE(3) group in New York City from Oct 2017 to Oct 2018. His research focuses on the detection and recognition of text in natural images. He also did research on other problems including 3D shape understanding and face recognition. He received B.Eng. degree from the Department of Electronics and Information Engineering of HUST. He also worked as an intern at Microsoft Research Asia (MSRA) in 2014.
International Conference on Document Analysis and Recognition (ICDAR), IAPR, Kyoto, Japan, 2017.